you are bound to find something that fits you. Write down any questions you may have for the doctors and nurses. Once you step onto the unit, your mind will go blank. Also, make sure you have true friends around that will support you. Never give up hope either. Take time to spend with the baby as a couple (if you're in one). We didn't, it was always one of us with a visitor, or the other, and he was still at work...So I didn't see him for weeks it felt like. Enjoy them. Easier said than done but try not to worry about what might be/happen. Take each day as it comes. Remember there are no rights and wrongs you do what it takes to get you through it . Take as many pictures as you can and keep a diary. You may be in shock for weeks without realising. Keeping records helps you to remember and record their fight and you will be so proud reading their journey. We taped a picture of me and a picture of his daddy inside his cot for when we weren't there and also did the thing with cloths and teddies down the bra... insist on kangaroo care as soon as its possible. Don't be afraid to ring the unit at any hour of the night or day. If you are not sleeping and it will help to check in, then do it and don't feel guilty about 'disturbing' the nurses. Try and let people help you as much as possible...making meals, making lunches, doing the washing etc. Make sure you take time out for yourself. You need to look after yourself as well. 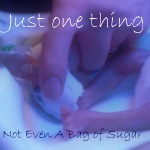 Try not to feel guilty if you can't spend every waking moment in the NICU. Never ignore your gut instincts is the advice I would give and never be afraid to ask questions and challenge things that you are not sure of or comfortable about. Talk to as many people as you can about your experience, my feelings of guilt were overwhelming and it helped me to know this was 'normal' and others shared many of the same feelings and concerns I had. Ask as many questions as many times as you need. Also It's ok to cry, scream, rant and rave and its also ok to laugh. Thank you so much to all who contributed, there were loads of you, and if this is successful I will make this a regular feature. Great idea and some wonderful advice for parents currently going through Nicu. A little practical tip: My husband bought some small speakers, attached them to his Ipod and placed them in the incubator playing (quietly) classical music. It seemed to soothe our daughter, helped us to know we were doing something for her, and even nowat 14 months she relaxes when we have classical music playing in the bedroom. 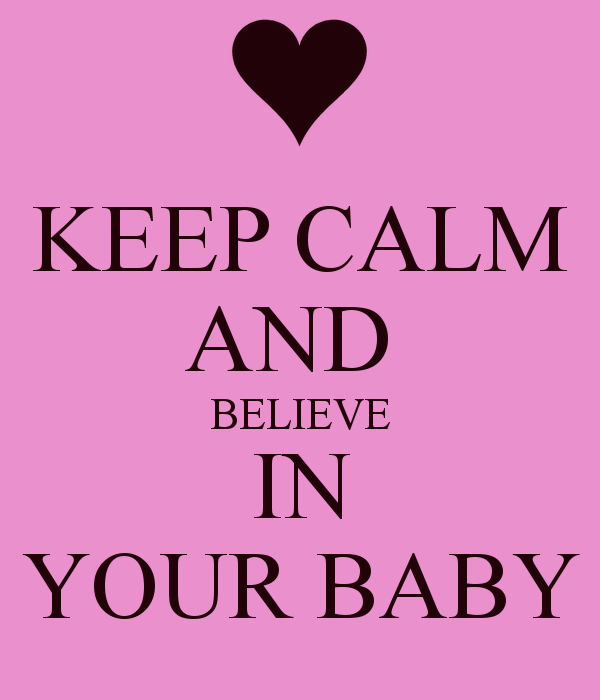 Try to look after yourself as well, I've had three preemies and its so easy to let everything else go and just be with your baby. 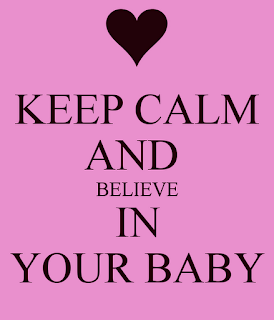 But your baby needs you at your strongest and best. Remember to eat well and rest. We put an iPod in her bed with classical music and it still seems to help her sleep at 2yrs. Most important thing I can say is get to know your nurses and ask for a primary nurse if this is offered. Most all the NICU nurses were great but we loved having the same nurses that knew our little angel as well as we did at the time!